Cinemagic can tailor a project to meet your specific needs. Cinemagic offers a range of film projects and outreach activities which cater for young people aged 4-25, from working with young people in a formal education environment, working with organisations to meet business objectives or working with young people in a community setting.Film projects and outreach activities can include special themed film screenings, promotional films, film and television industry workshops, practical masterclasses, residential film camps, short film productions and much more! 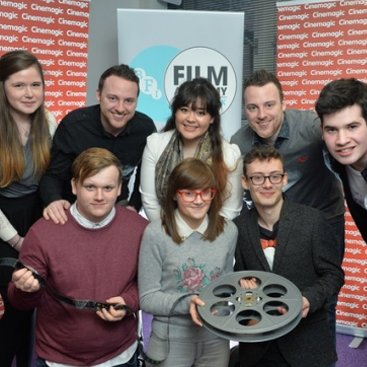 BFI FILM ACADEMYThe BFI Film Academy initiative in partnership with Cinemagic, equipped young filmmakers, with the knowledge, skills, insight, confidence and practical training to help lay strong foundations for their pursuit of a career in the film industry. 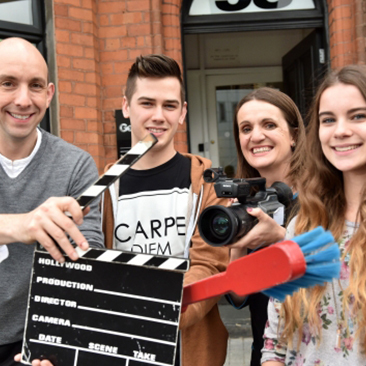 The participants were allocated time to make a short film from concept to screen as well as taking part in the Cinemagic Festival, masterclasses and Q&A sessions in various film disciplines from the history of film, story development, directing and producing to film criticism, film finance and marketing and distribution. URBAN VILLAGESThe Urban Villages Initiative from The Executive works to support good relations and wider social and economic outcomes for places across Belfast and Derry~Londonderry which have a history of community tension and deprivation. The project has engaged with 30 youth groups and schools in North Belfast, (Greater Ballysillan, Ardoyne and Marrowbone); Eastside in East Belfast; South Belfast, (Donegall Pass, Markets and Sandy Row), the Colin area in West Belfast and the Bogside, Bishop St and Fountain in the North West. 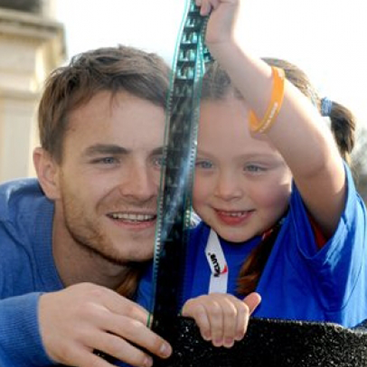 INTO FILM CLUBSInto Film Club is a Northern Ireland Screen after initiative for schools designed to reduce disadvantage and is funded by the Department for Communites. 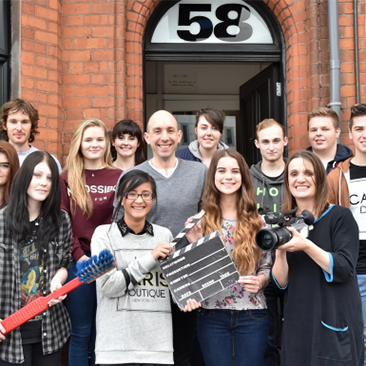 The scheme is managed by Cinemagic and the Nerve Centre in partnership with Into Film. With access to a catalogue of over 3,500 films from all over the world, the scheme introduces pupils to the wonders of film by helping teachers run clubs showing films. 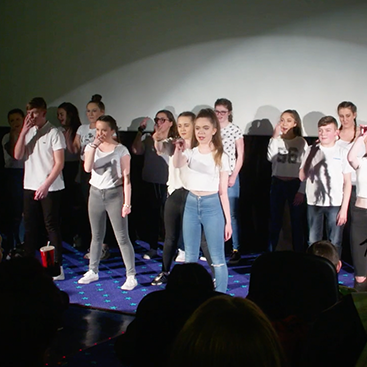 Currently delivered in 232 schools throughout the province, it is the most popular after schools activity with over 3935 students already watching, discussing and reviewing great films every week. AES and Ulster WildlifeCinemagic produced a short film to mark the 10 year partnership anniversary between AES UK & Ireland and Ulster Wildlife. AES is the owner and operator of Kilroot and Ballylunford power stations in Northern Ireland. 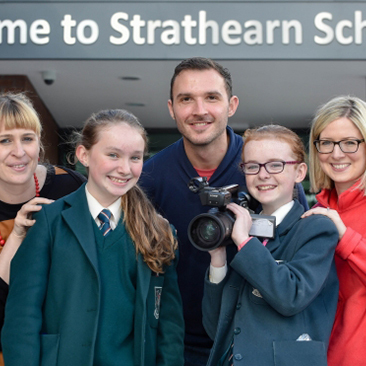 Be our GuestCinemagic worked with Strathearn School to identify pupils who would benefit from a 'bringing literacy alive' project. Author Jan Carson worked with the young people discussing traditional fairytales and folklore, examining gender sterotypes, examining story development and discussed modern re-tellings of traditional fairytales and developing alternative plots and character development. 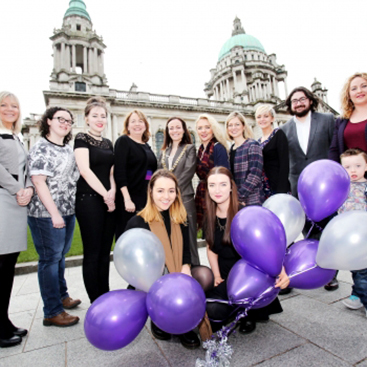 Reel PoliticsThe ‘Reel Politics’ project was a partnership between Belfast City Council, the Northern Ireland Assembly and Cinemagic aimed at young women aged 16-25 years old. Cinemagic’s ‘Reel Politics’ took place from February-March 2015. 24 young women came together for this innovative film project to encourage more of them to get involved in the political arena! Brace YourselfMoving Image Arts students from Ashfield Girls’ High School and Aquinas Grammar School Belfast had a flavour of the movie-making business recently, participating in a bespoke film project for Belfast dental practice, Gentle Dental Care supported by Cinemagic Film Festival for Young People and the Arts & Business Northern Ireland Investment Programme. 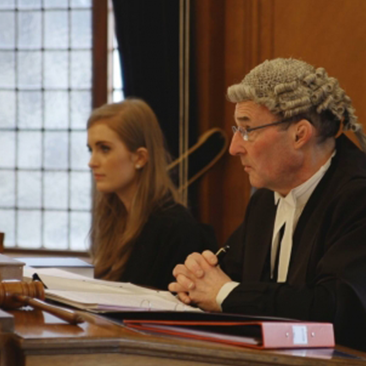 Mock trial with Aes & Arthur CoxAES Northern Ireland joined forces with leading law firm Arthur Cox to break the mould of staff training videos! 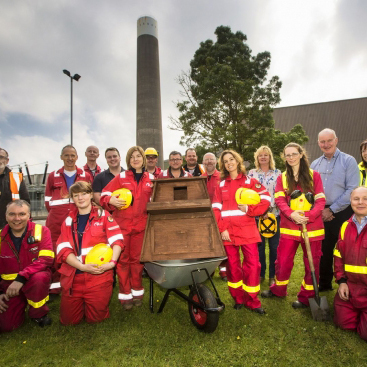 The project won the 'Employee Engagement Award' at the Allianz Arts & Business NI Awards.